Our projects require almost every single element of the vehicle to be custom built. Working with composites allows us to build and alter complex parts quickly. 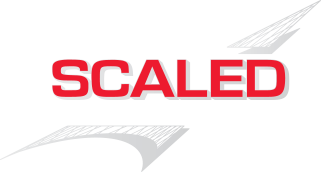 Our fabrication shop is equipped with all the tools we need to work with composites, metal, foam, wood, and a variety of materials. This means there are many opportunities for people to broaden and deepen their skillsets. To do what Scaled so famously does, we look for people who have a wide variety of skills, are flexible, and work with their hands.